We all know that food is FUEL! But eating the right foods can make a HUGE difference and can really amp up your Metabolism, turning your body into a FAT burning machine! Who doesn’t want that!?!? And with summer fast approaching and the thought of having to squeeze into a swimsuit.. 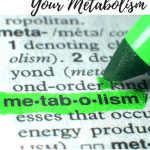 The only question that remains is How To Increase Metabolism?? Right?! 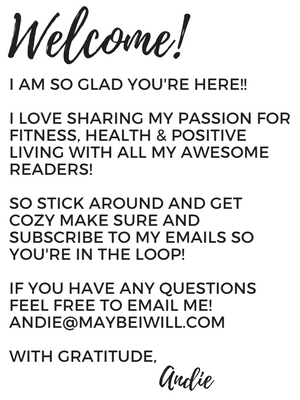 Now is the time to get to work and start eating for that summer body!! 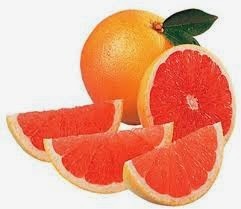 Grapefruit has unique chemical properties that in years of studies have shown promote and support weight loss! (My grandmother swears by the stuff!) Grapefruit is full of vitamin C, which will reduce insulin levels helping to promote weight loss! Almonds are truly one of nature’s most perfect foods. You get such a big bang for your buck. First of all, almonds are nutritionally dense. This means that for a small portion size, you get a large amount of healthy macronutrients and calories (but GOOD calories).These almonds will help you stay full and provide nutrients that are needed to help your metabolism going! 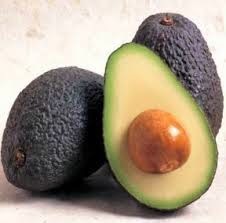 The much-maligned fat in avocado is actually a triple-fat burner. Its monounsaturated fat plumps up cell membranes, enabling cells to better chat with fat-burning hormones. 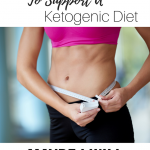 It also switches off the body’s fat storage hormones. In addition, it boosts the metabolism by protecting the energy-producing part of cells from free radical damage. Broccoli is high in the vitamin C our bodies need to effectively absorb the calcium we eat. And studies indicate that calcium aids in weight loss. 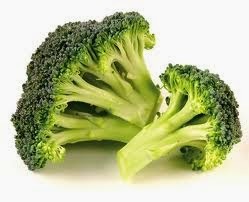 Plus, broccoli also has phytochemicals that boost immunity and protect against disease–all while being very low in calories! This aromatic spice helps move glucose into the cells faster so our fat storage hormone, insulin, hangs around a lot less. As I’m sure you’re aware, eating a cinnamon roll doesn’t count! 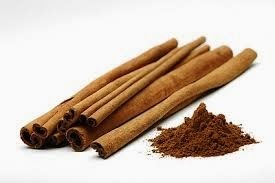 You need to consume at least a quarter of a teaspoon of cinnamon to reap its fat-burning benefits. Not all dietary fats are created equal. 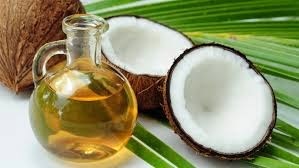 Coconut oil is rich in medium-chained-triglycerides (MCTs), which your body preferentially uses for energy, leaving less opportunity for them to be stored as fat. 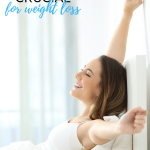 A study published in the American Journal of Clinical Nutrition showed greater abdominal fat loss over a 16-week period when MCTs were consumed versus olive oil. 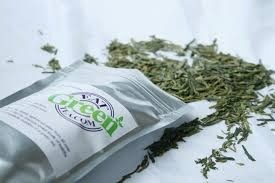 Studies show that green tea boosts metabolism, has great antioxidants and may help prevent some forms of cancer. It’s also famous for being a mood enhancer, which is great for helping you get in the mood for that fat-burning workout. So I HATE green tea! Like I gag on it!! So I was super excited when I found this awesome edible green tea! I just throw a tsp in my morning smoothie and I get all the benefits of green tea without have to actually gag it down!! It’s pretty awesome!! 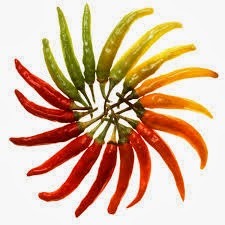 Hot peppers speed up your metabolism and cause you to burn more calories by releasing the chemical Capsaicin (found in cayenne and jalapeno peppers) into your system. 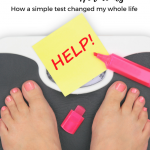 In response, the body temporarily releases stress hormones that speed up your metabolism. So you burn more calories as your body copes with the spicy, tasty food. 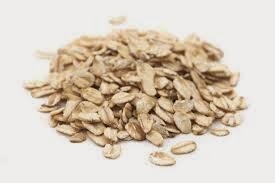 Oatmeal is a great fat-soluble fiber that fills you up quickly, gives you lots of energy for working out, lowers cholesterol and is high in nutrients. This super food will help slow down your digestion, preventing a sharp spike in your insulin. Just make sure you don’t load up your oatmeal with naughty ingredients that will minimize or negate any healthy benefits. You know I LOVE Water — but it can actually help speed up your metabolism! Water is a natural appetite suppressant that will help increase your body’s metabolism by 30% after drinking just 17 oz of it. 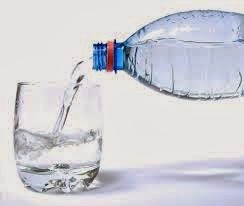 Your can stay hydrated for your workouts and keep your metabolism high by drinking at least 1/2- 2/3 of your weight in ounces! Well there you have it folks!! Now eat up and fuel your body right! I use Askimet and it seems to filter the Spam comments pretty well. Hope that helps!! !